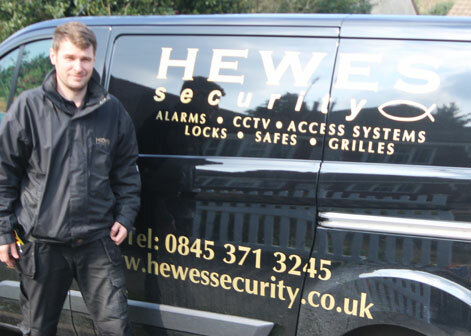 Providing trusted security solutions over the South East of England, Hewes Security have been operating since 1975 in which time we have worked with countless happy customers. We believe each and every one of our customers deserves a quality installation with quality products so we hand pick our team of security installers to ensure a high quality of workmanship. In addition, we also carefully select our security products from trusted security manufacturers. 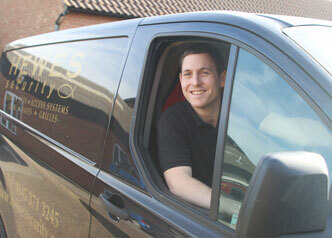 "Competitive prices for domestic and commercial clients with FREE security surveys." At Hewes we know the importance of having a security system tailored to your specific requirements. We offer a wide selection of security solutions to customers including CCTV systems, intruder alarms, physical security and fire detection. Whichever system you need we will make sure it is installed correctly to ensure the best results. At Hewes we pride ourselves on offering Stratford homeowners a service that they can trust to provide quality throughout. We make sure our team have all the skills necessary to provide the best in terms of both installation and design. We aim to ensure an incredible attention to detail, which has resulted in us being awarded NSI Gold. The accreditation is only given when a security company continuously proves they are offering a high standard of training and are providing a professional installation. If you are unsure on if you need to update your home's current security systems we will even provide you with a FREE security survey. 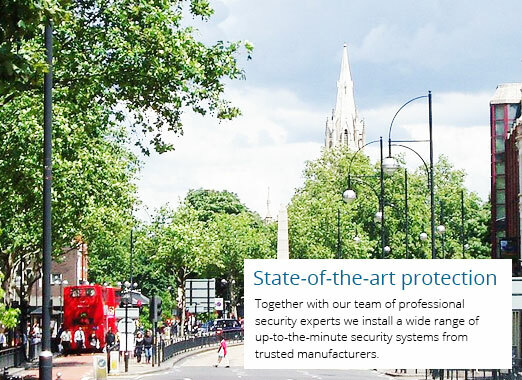 Looking for an honest and helpful security company in Stratford?